An active Raiz Invest Account must be held (account balance greater than $5). Raiz account holders hold valid accounts as set out in the product disclosure statements found on the website: raizinvest.com.au. Entries open Thursday 28th February 2019 at 11am and entries close Sunday 31st March 2019 at midnight. To enter, one must shop through Raiz Rewards a minimum of three times during the competition period. 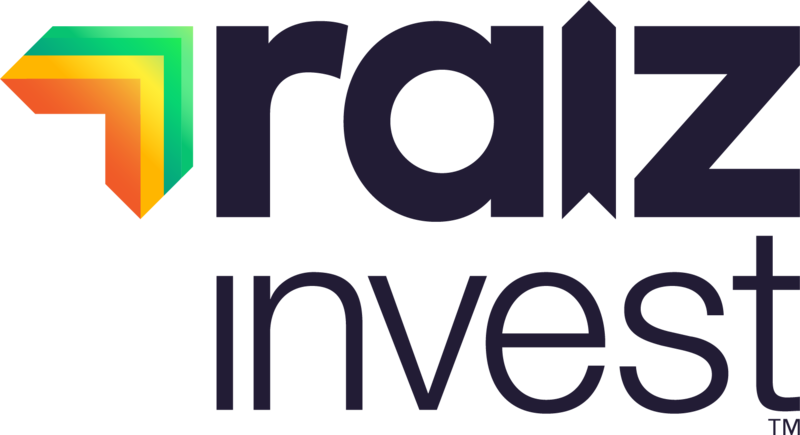 Raiz Invest will select ten winners with a $50.00 credit investment in to their active Raiz Investment Account. These ten investments will be selected at Raiz’s discretion on Monday 1st April. We note that no individual prize exceeds $250 and total value of prizes do not exceed $50,000. These ten Raiz Account holders will be notified by email when the credit investment is deposited into their Raiz Investment account by Friday 5th April 2019. The competition is promoted by Raiz Invest Australia Limited, Level 11/2 Bulletin Place Sydney 2000 NSW, 1300 754 748. ABN 26 604 402 815, who is the Authorised Representative of AFSL 434776. The Raiz product is issued in Australia by Instreet Investment Limited (ACN 128 813 016 AFSL 434776) and promoted by Raiz Invest Australia Limited (ACN 604 402 815). A Product Disclosure Statement dated 10th April 2018 for this product is available on the Raiz website and App. A person should read and consider the Product Disclosure Statement in deciding whether or not to acquire and continue to hold interests in the product. The risks of investing in this product are fully set out in the Product Disclosure Statement and include the risks that would ordinarily apply to investing. This week saw stock markets generally power ahead and defy the recent slew of weak economic data. Even so, I am sticking to my view that they will eventually succumb in March and we will see another sell-off, which should be the capitulation. The US stock market rose at the end of last week despite news that domestic industrial production unexpectedly fell in January. It also hardly reacted to data released earlier in the week showing the largest monthly decline in US retail sales in a decade. In China and the euro-zone, equities took their lead from the US and are now up by about 10 per cent so far in 2019 in spite of a raft of poor economic data. One partial explanation pointed to for this resilience is renewed optimism of a US-China trade truce. However, given most of the economic slowdown has had little to do with the trade war, we doubt a permanent trade ceasefire would alter the outlook much. In my view, there is little governments can do to prevent further global weakness — not a recession but a slowdown. Indeed, February’s composite PMI for the Eurozone provided some reassurance that the euro-zone economy is not on the brink of recession. The rise in the index left it consistent with quarterly GDP growth of about 0.2 per cent, the same as in Q3 and Q4 last year. Meanwhile, developments in Japan, Europe, US and Australia showed how widespread a shift to looser monetary policy is likely to be. Expectations by the markets that this shift will support growth is probably the main driver for the rally in markets since the start of 2019. In Australia, minutes of the RBA’s February policy meeting, released last Tuesday, confirmed the central bank’s change from a tightening bias to a neutral stance, especially amid continued weakness in wage growth and as employers like Raiz remain tight. By contrast, Chinese premier Li Keqiang said last week that China would not change its prudent monetary policy stance and reiterated that officials would not resort to “flood-like” stimulus — so not all economies are lining up to loosen monetary policy further. Still on China, there are rumours it is currently working with the US on “memorandums of understanding” on issues including IP rights protection and forced technology transfers, which could serve as the framework for a future trade deal. However President Trump squashed these rumours and insist they will go straight to an agreement. 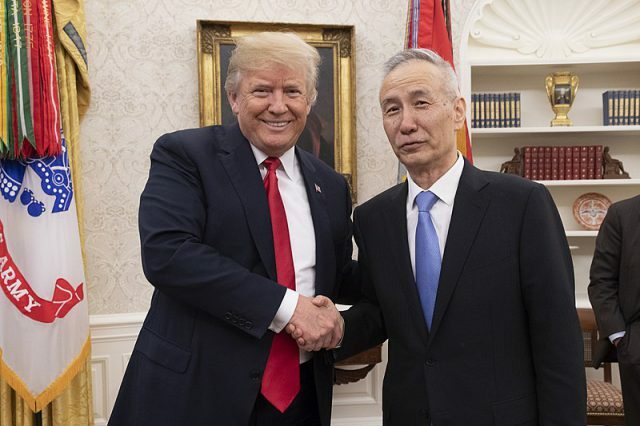 While it is unlikely the US and China will be able to reach a full deal before the March 1 tariff deadline, US President Donald Trump has fortunately indicated he would be willing to delay the deadline if the talks, underway in Washington, were “going in the right direction”. Elsewhere in Asia, the Bank Indonesia left its policy rate unchanged last week. Given the improved performance of the rupiah and the less hawkish tone of the central bank’s press conference, the expectations of further rate hikes this year are diminishing. In addition to the China-US trade talks, all eyes this week will be on President Trump’s planned meeting with North Korea’s Kim Jong-un in Hanoi on Wednesday and Thursday. Although little progress is likely to be made on the issue of denuclearisation, there is hope there could be some moves towards a peace deal between the two countries. 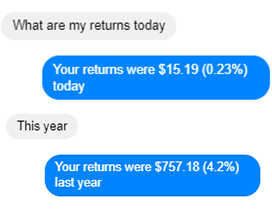 More and more Raiz users have been actively engaging with our Chatbot, Ashlee, in order to take control of and improve their financial situation. Because Ashlee is a personalised experience you can chat to her in a natural way – well nearly natural. 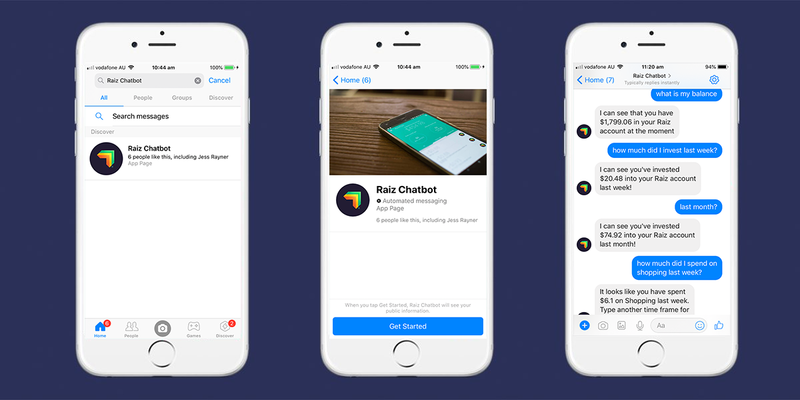 Ashlee – the intelligent chatbot is available through Facebook Messenger (search “Raiz Chatbot”), and can answer general questions about the market, specific questions related to your account, any support questions you have, your spending habits, and Raiz features, all without having to log into the app. 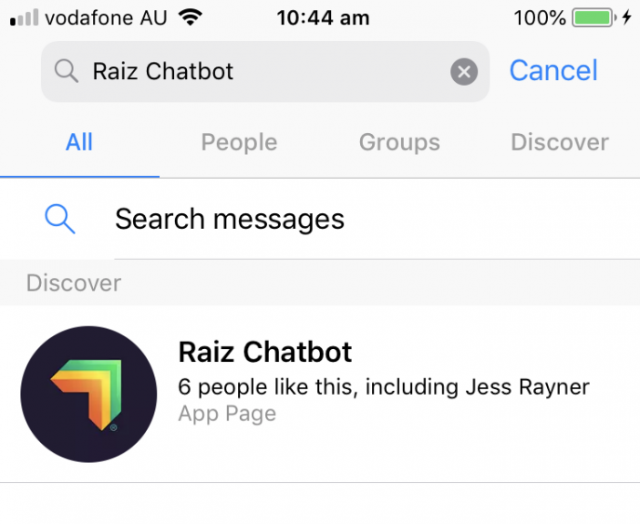 For a list of questions, check out ‘Ask Ashlee – Raiz Intelligent Chatbot Questions’. Ashlee has got you all sorted if you ever find yourself wanting to know your balance, but don’t want to login to the app. This provides an easy way to see if your investment has landed in your account, if your withdrawal has processed successfully, or to keep track of you balance. You can ask Ashlee for accounts returns for the last day, month, or year. Some users prefer this way now as they can keep track of their past performance through the message history. Learn about your spending habits. Ashlee can offer tips and insights into your spending patterns based off your historic purchases and income. She can tell you how much you’re currently spending, and even project future cashflow to help you understand if you could save more or afford to eat out that night. Checking your spending habits to see if how much you saved last month. Find out how many days it will take before you save a specified amount of money. Track individual categories to see where you spend your money. The categories we can track are shopping, food and dining, taxi/ride sharing, health and fitness, entertainment, insurance and many more. Ashlee can answer questions regarding Raiz features products and functions, making for a quick way to find answers to general customer support queries. General customer support questions can range from learning more about specific features to word terms such as statements and dividends. Ashlee’s purpose here isn’t to replace standard customer support channels, but rather add an extra layer on top, and allow users to quickly find answers to minor questions outside of traditional business hours. The information on this website and through the Chatbot is general advice only. This means it does not consider any person’s particular investment objectives, financial situation or investment needs. If you are an investor, you should consult your licensed adviser before acting on any information contained in this article to fully understand the benefits and risk associated with the Raiz product. Under no circumstances is the information to be used by, or presented to, a person for the purposes of deciding about investing in Raiz. Past return performance of the Raiz product should not be relied on for deciding to invest in Raiz and is not a good predictor of future performance. Entries open Thursday 21st February 2019 at 4PM and entries close Friday 1st March 2019 at 5PM. To enter, one must comment on the Facebook post within the time frame stated above.  Raiz Invest will select five winners with a $100.00 credit investment in to their active Raiz Investment Account. These five investments will be selected at Raiz’s discretion. We note that no individual prize exceeds $250 and total value of prizes do not exceed $50,000. These five Raiz Account holders will be requested to message us their email and will be notified by email when the credit investment is deposited into their Raiz Investment account by Friday 15th March 2019. By entering this promotion, you agree that we may contact entrants or use entries for future marketing purposes in any media or branding. From Raiz CEO, George Lucas. Monetary policy was a focus last week, with central bankers in Australia, India and the UK preparing to join a broader retreat from plans to hike interest rates. Even the US Federal Reserve (the Fed) is readying to slow down rate hikes, despite the US economy remaining robust. There is a realisation that maybe policymakers became overly bullish last year and the Fed in particular overreached by signalling four rates rises for 2018, despite a fragile global economy. We’re now seeing a new-found caution providing “air cover” for other central banks to mark down their rate expectations. The fourth quarter last year was the turning point. This was when markets began to wake up to a host of political hazards and deteriorating trade relations between the US and China. When markets fall they tighten financial conditions, similar to interest rate hikes, and this has given room for the central bankers to take their foot of the pedals. The US economy continues performance robustly, with the 304,000 jobs created in January beating Wall Street expectations and significantly more than the 170,000 economists were expecting. Wage growth, meanwhile, is running comfortably above inflation. However corporate giants in the S&P 500 index, which generate over a third of their earnings overseas, are sounding the alarm this reporting season about faltering overseas demand in global markets not only China. Some of the biggest questions hang over Europe. The European Commission (EC) last week slashed its growth forecast for this year to 1.3 per cent from 1.9 per cent, marking down outlooks for major economies including Germany and particularly Italy. We do need to keep in mind that the EC is not forecasting recessions just a slowing in growth momentum. That means that Europe is still growing, just more slowly, but the situation could get worse if a solution to Brexit is not found soon. A global slowdown will have an impact on Australia and the shift by the Reserve Bank of Australia (RBA) last week to a more cautious outlook was driven by concerns that steep falls in house prices and the slowdown in China could choke off domestic growth. The same could happen in the US, with a slowdown in growth in China, India and Europe feeding through to the US economy. We are not surprised that analysts are now forecasting negative year-on-year growth in S&P 500 earnings per share (EPS) for the quarter we are in. But we expect the growth rate will rebound later in 2019 as the effect of tax cuts last year washes out of the market. Currently the year-on-year growth rate of S&P 500 EPS is still healthy growing around 15 per cent based on current companies that have reported. One indicator that a sustained downturn in the stock market is far from imminent is the prevailing strength of the US labour market as firms continue to hire at a blistering pace. During the past six months, nonfarm payroll employment in the US has grown by an average of more than 230,000 per month and the six-month moving average has remained above 200,000 since last March. Such strength in the US labour market has rarely been accompanied by an enduring sell-off in the stock market. Budgeting is often pushed as an essential ingredient needed to take control of your personal finance. Whilst the concept of a budget is straight forward, it is common for people to struggle with its execution. This is especially pertinent in today’s day and age, given changing economic conditions. 50% is allocated towards your needs, such as fixed living expenses, bills and essentials (rent, groceries, utilities etc.). 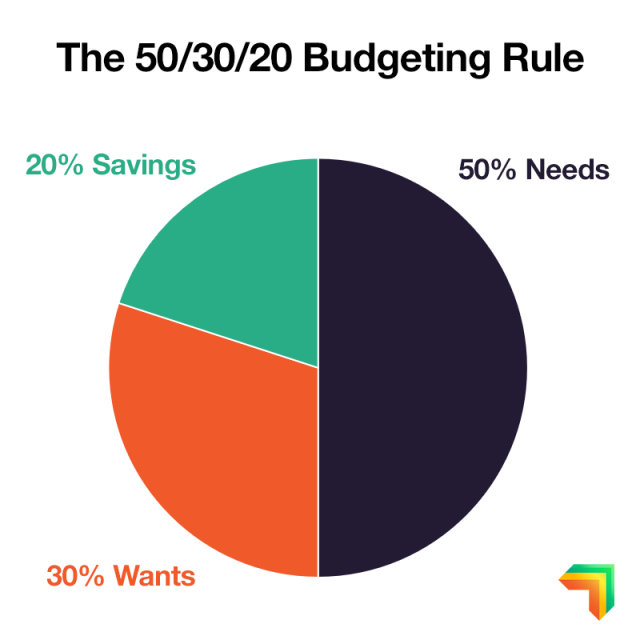 30% is allocated towards your wants – everything you spend money on that is non-essential. This includes things like eating out, going to movies, and streaming subscriptions – anything that you spend money on to make life more enjoyable and entertaining. 20% is allocated towards savings and investments. This can also include making debt repayments and other financial goals. It is important to note that these percentages are not necessarily fixed. The needs and wants percentages are the maximum amounts you should spend for those categories, leaving the 20% allocation for savings as a minimum requirement. Over the last decade, the cost of housing/rent and utilities such as electricity have risen substantially. From September 2017 to September 2018, the Australian consumer price index (CPI), which measures the price levels of a common basket of consumer goods and services, rose by 1.9%, with the wage price index (WPI) only growing by 2.2%. Wage growth is only just keeping ahead of increased costs of living. This is also just an average, so for some parts of the population, the cost of living would have risen faster than their wage growth. What this means is that sticking to budgets can become harder if wants and needs begin to take up larger proportions of your income. What if your needs start to take up more than 50% of your income? If that’s the case, then you may need to scrutinise your expenses and look at where you can save money. This could be hunting around for a cheaper phone plan or limiting usages of utilities like electricity and water to reduce bills. If you can’t keep needs below 50%, there’s no need to panic. All budgets will be slightly different depending on the person, and the exact percentage breakdown can be altered to make it more optimised for you. Perhaps you could cut back wants to 25% and increase needs to 55%. The bottom line is to manage your money by tracking your expenses, staying on top of and disciplined with your spending, and resolving to save/invest as much as you can afford (but remembering to leave yourself a little bit to spend on the nice things and enjoy life!). The advantages of saving and investing your money cannot be overstated. 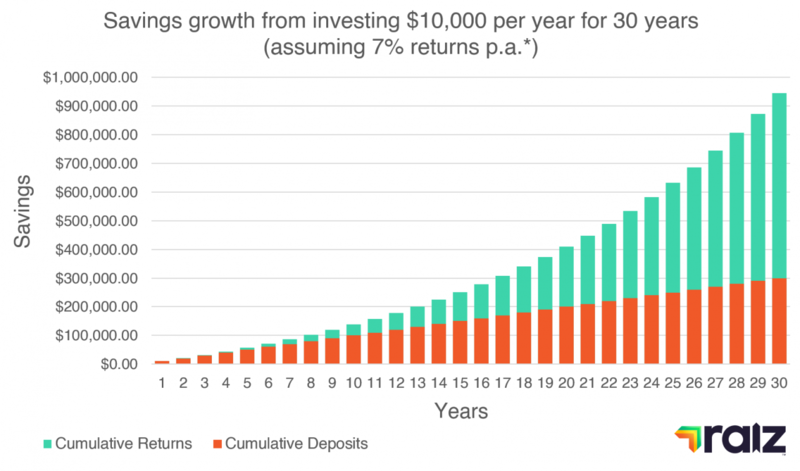 Due to the power of compounding, if you were to invest $10,000 into an index fund every year, for 30 years, assuming average returns of 7% p.a. that investment will have grown to be worth $944,607. That’s a total return of $644,607. Check out ASICS MoneySmart compound interest calculator see how much money you could have after saving different regular amounts. *Most managed funds will charge fees for their service, but for the sake of simplicity this graph does not include nor reflect their affect on returns – see ASICS managed funds fee calculator to get an estimate on how fees and costs can affect your investment. Apps like Raiz can be useful tools for helping to keep track of your spending and save money at the same time. Raiz’s ‘My Finance’ is a free feature within the app that provides you with personalised insights and notifications on how you are spending. It does this by tracking your purchases and breaking them down into categories (e.g. food and dining, bills & utilities etc. ), allowing you to see how much you spend on a month to month basis. Raiz can also automate your savings, allowing users to set automatic recurring deposits, or through the ‘Round-Ups’ feature that rounds up every purchase you make on a linked spending account and invests the spare change. On top of that, if you are signed up to Raiz Super then you’ll be able to easily see both your investment and Superannuation balance all in the one place within the app. Today we are excited to be named finalists in four categories of the 2019 Fintech Business Awards! The Fintech Business Awards, one of the leading awards programs in the Australian financial technology sector, celebrates the leading individuals and organisations who demonstrate outstanding innovation and entrepreneurship. The winners will be announced at an awards ceremony on the 28th of March, so stay tuned to see if we take home any silverware! We want to thank everyone in the Raiz community for your support, for bringing us up with your friends and family, for sharing your stories and for thinking of us when others ask for recommendations. Without your support, Raiz and these nominations would not be possible! Which Raiz portfolio could be right for me? To meet your goals via investing and saving through Raiz, the first step is choosing the right portfolio that suits your objective and time horizon for achieving this goal. How to choose a portfolio? For a savings goal that is short term (less than three years), a conservative portfolio option is probably the best choice to achieve your goal. A conservative portfolio option will be less influenced by equity market fluctuations. You wouldn’t want to be close to reaching your goal and then find a sudden downturn in the stock market may result in missing your target goal. Because it is a short-term goal, you may not have enough time in the market for the stock market to recover, which they usually do in the long-term. Having a short-term goal while being in an aggressive portfolio option means stock market declines can have a larger emotional impact on you, as market uncertainty increases the chance that you will not reach your goal in the chosen time frame. With a conservative portfolio, you are more likely to remain disciplined to your short-term savings and investing goal in a market decline. On the other hand, if your savings goal is greater than 5 years, then you may experience all types of market conditions. An aggressive option may suit you if time is on your side since markets do tend to go up in the long-term. 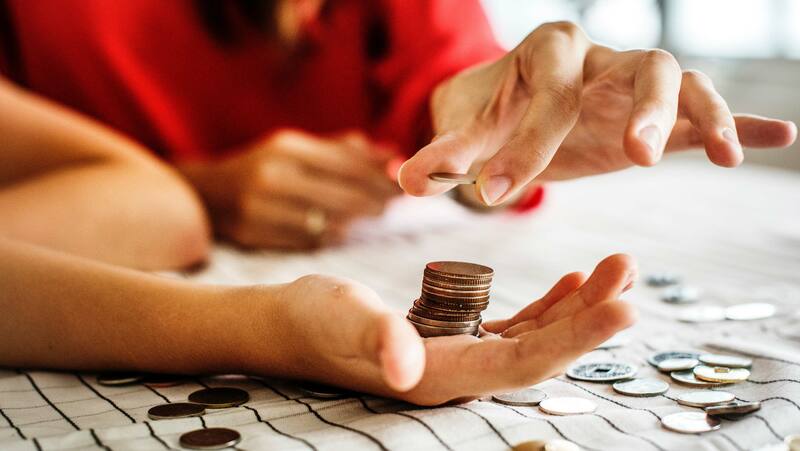 In the short-term you may have set backs in your portfolio value, but in the long-term you should earn more than you could earn in a bank account. However, you must also balance this against your ability to remain disciplined to your saving and investing approach (known as your risk appetite). If you feel emotional just from reading about a market fall of 20%, then a more conservative portfolio option, like the moderate portfolio option, may be your best bet. The key to long term investing is discipline. For Raiz this means investing small amounts regularly to avoid timing the market. Long-term strategies utilise the advantages of time in the market – that is, the longer you are in the market, the more likely you are to see a healthier return. We all experience the emotional highs and lows that come with investing. However, by maintaining a disciplined and automated approach by using Raiz and choosing the right portfolio, you can reduce short-term stress and take advantage of dollar cost averaging and compound returns over time. In the end, it is your choice. We cannot recommend a portfolio choice for you. Raiz is not a get rich quick scheme – it is about developing a habit of regular saving and investing to meet your savings goal. This week saw equity prices recover across the board. In local currency terms, MSCI’s USA Index rose by roughly 5 per cent, its World ex USA Index ticked up by 3 per cent, and its Emerging Markets Index lifted by 2 per cent. This is a big change from the prior three months when the indices fell by about 16 per cent, 13 per cent and 8 per cent, respectively. The recovery in stock markets was partly driven by the latest round of US-China trade talks and growing optimism there would be a deal struck. Expectations were low coming into the talks in Beijing, so the prospect of a deal buoyed sentiment. Equity prices could get a further boost if there is some positive announcement in the coming days. However, any such US-China deal would probably only give markets a small and temporary lift due to the limited influence on the markets of the trade war. While it is often used in the media to justify big moves in equity prices, its role has often been exaggerated in my view. For example, when equity prices in emerging economies began to under-perform those in the US in June last year, this was widely attributed to US President Donald Trump’s decision to slap tariffs on Chinese imports. But the under-performance coincided with weaker economic data from China, which probably played as big a role in dragging down markets. In a similar vein, the latest recovery in markets probably has more to do with other developments like last Friday’s stronger-than-expected US jobs report and dovish comments from US Federal Reserve Chair Jerome Powell that investors read as signalling the Fed’s three-year tightening cycle is drawing to a close. Meanwhile, in China there was a further cut in the required reserve ratio and the announcement of more fiscal stimulus. Some are drawing comparisons with the start of 2016, when stimulus in China and expectations that the Fed would delay further tightening helped fuel a recovery in stock markets around the world. But I am not sure this is the correct way to view it. While there are some clear similarities with the first few months of 2016 I am not anticipating another rebound like the one that ran from early 2016 to 2018 and currently the backdrop globally is not conducive for strong stock market performance. Turning to the UK, recent Brexit developments have created more uncertainty around whether Prime Minister Theresa May’s controversial deal will be ratified. British lawmakers are set to vote on May’s much-maligned Brexit deal on Tuesday but I think whatever the outcome now markets will take it in their stride. Given the wildly different possible Brexit outcomes, it’s best to focus on three scenarios: Brexit with May’s deal, probability has fallen to 25 per cent; Brexit with no deal, probability has risen to 25 per cent; and some form of “fudge and delay” involving an extension of Article 50, to probability of 50 per cent.